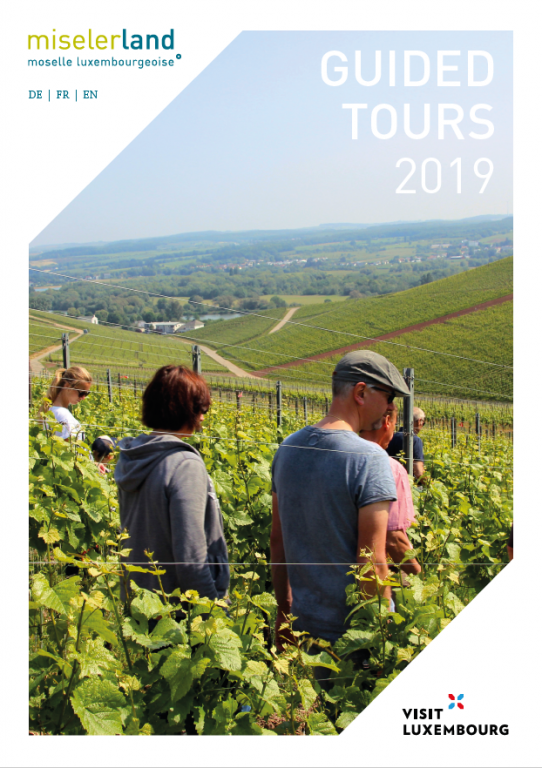 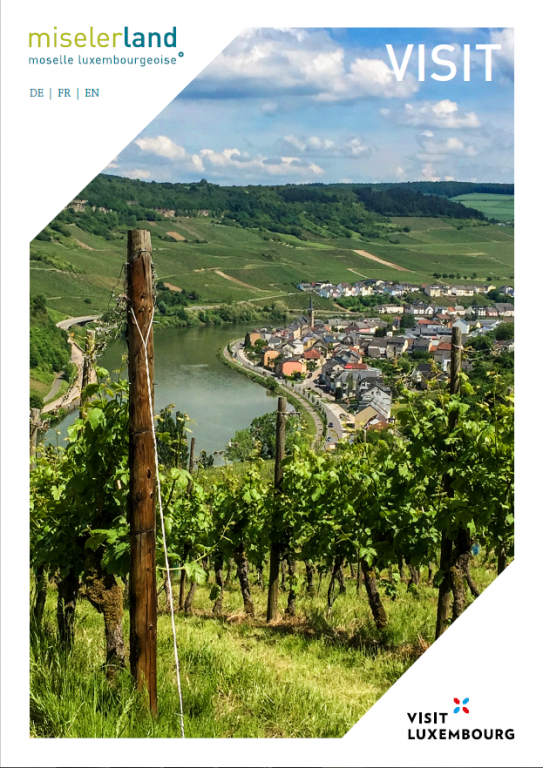 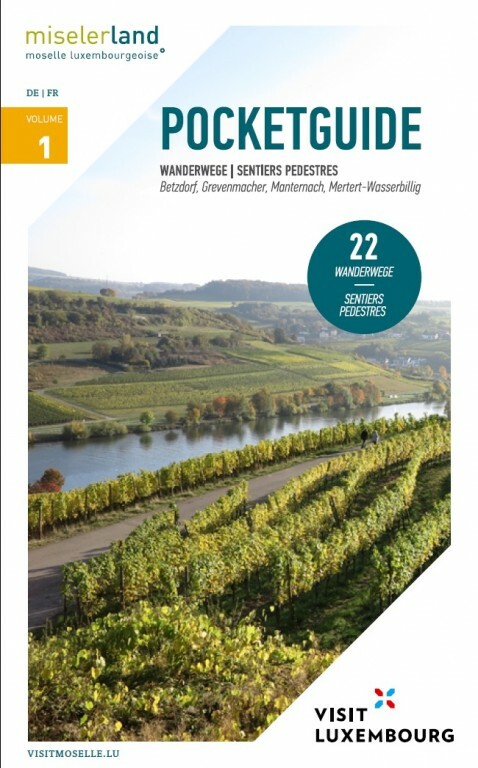 The first volume of the series has a handy format and is dedicated to 22 circular walks, local and thematic trails of Betzdorf, Grevenmacher, Manternach et Mertert-Wasserbillig. 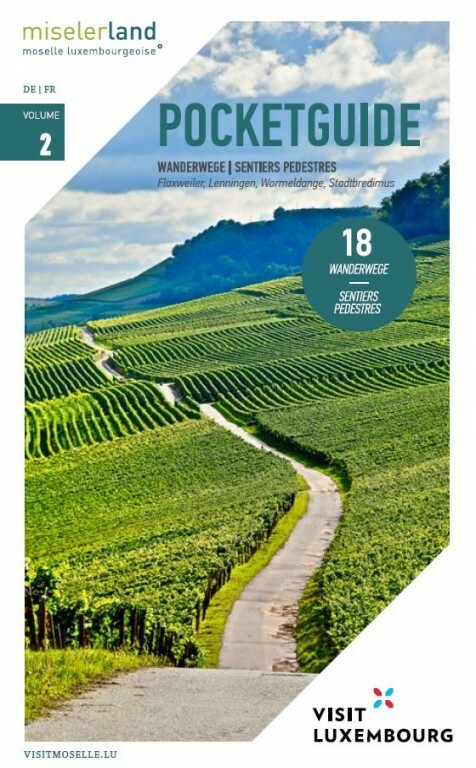 The first volume of the series has a handy format and is dedicated to 18 circular walks, local and thematic trails of Flaxweiler, Lenningen, Wormeldange and Stadtbredimus.. 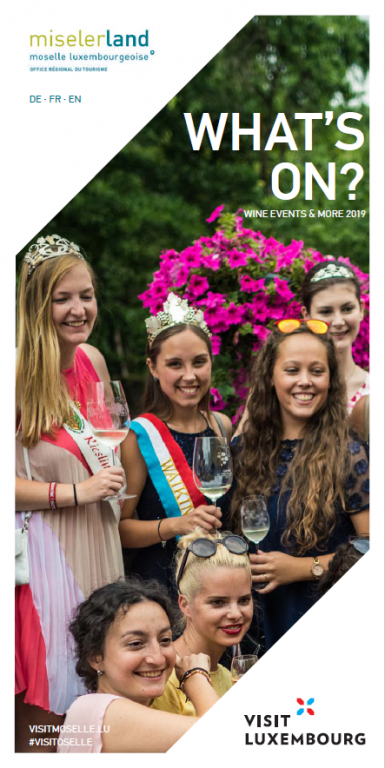 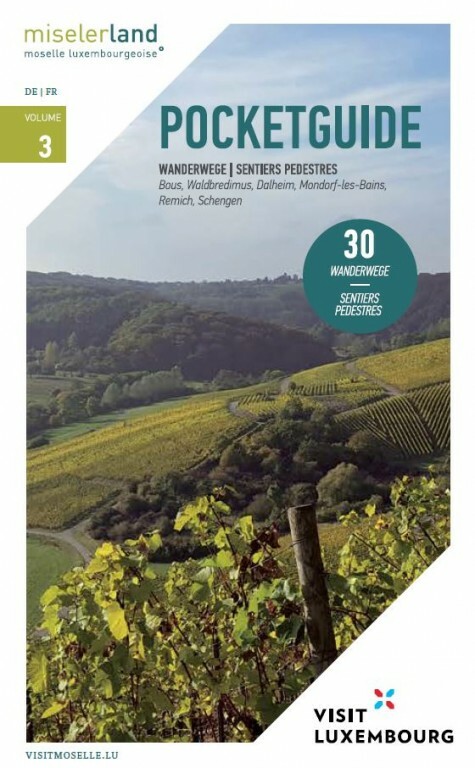 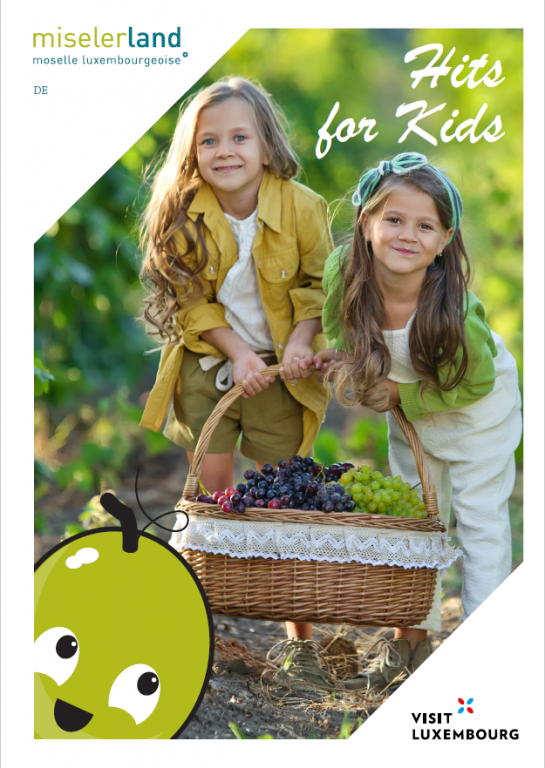 The first volume of the series has a handy format and is dedicated to 27 circular walks, local and thematic trails of Bous, Dalheim, Mondorf-les-Bains, Remich and Schengen.